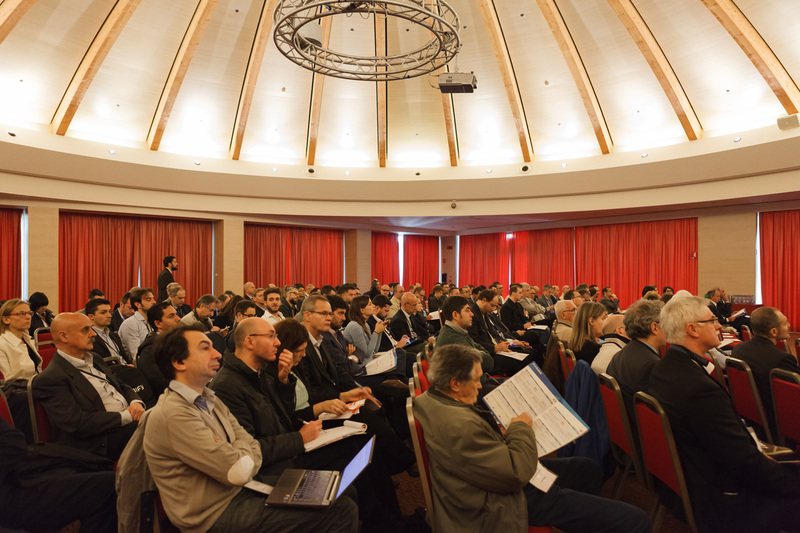 M2M Forum 2015, which took place in Assago (Milan) on April 29-30th, confirmed his status of being the most important European exhibition devoted to the machine-to-machine communication by registering 20% more of visitors. A leadership strengthened by a planning every year more international of the event, organized by Innovability, which last year saw 1258 attendees coming from 21 European and extra-European countries. M2M Forum is part of the Disruptive Week Milan (www.disruptiveweek.com): a week full of appointments on emerging ICT Technologies (IoT, Wearable, Robotics, etc.) where also citizens will be involved. The same international participation was found among the sponsors, exhibitors and partners that were 86, the 45% of which were foreign, with two collective from France and Sweden. The main sponsors of M2M Forum 2015 have been: Eurotech, Digital Solutions, Vodafone and Samsung; Sponsors: Endian, Energy@Home, Ericsson, Gemalto, Huwaei, Lora, Orange, Semtech, Solair,Ublox. The Internet of Things represents a new great business opportunity and an emerging market for Web 2.0 professionals. One of nowadays main challenges is to discover potential areas of application and identify new digital supply chains within it. 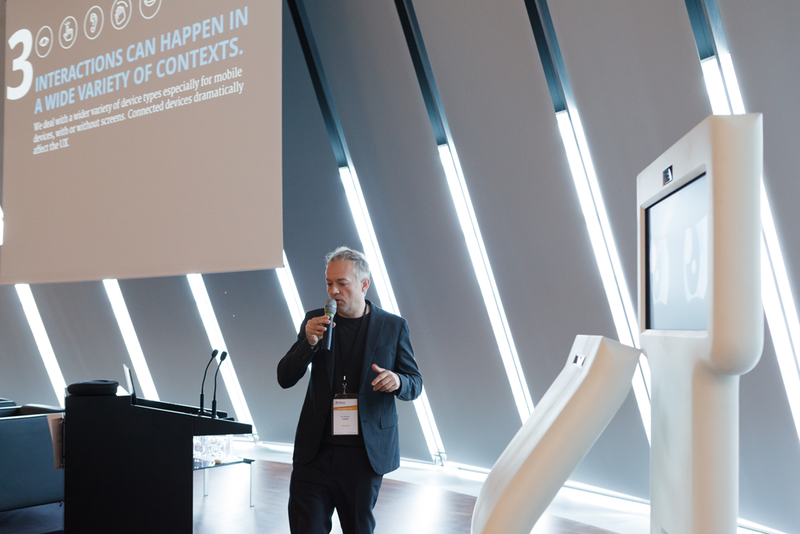 Iot Now, the new 2016 M2M Forum area, finds its purpose in creating a bridge between the traditional industries such as Electronics, Industrial Automation and the emerging areas such as Web 2.0, Maker, Crowdesign, also touching IT and Telco. In particular, we’ll discuss the relationship between Smart Things, UX user experience and Design according to the idea that “smart things must be beautiful and beautiful things must be smart”. 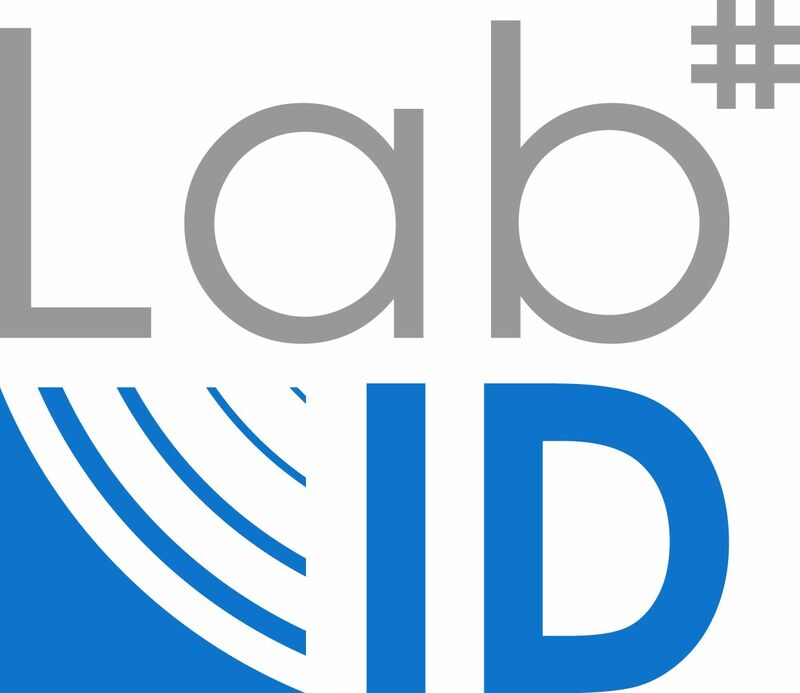 This idea is strongly related to the Italian high quality hand-craft tradition and culture which leads to getting smarter and smarter thanks to the new phenomena of FabLabs. In co-location with M2M Forum, has been held the second edition of M2M+ Industry Summit that last year saw 120 attendees from 13 foreign countries among which Turkey, Netherlands, Hungary, Switzerland, United Kingdom expanding its international horizons with India and Israel. 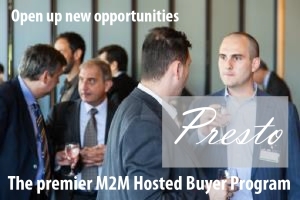 Sponsored by IPSO, M2M Alliance, SIM Alliance, Weightless and Global Platform, M2M+Industry Summit became the exclusive networking opportunity for the top players of M2M World in Milan. M2M Forum is the International leading conference & expo displaying business matching, one-2-one meetings and networking in the machine-to-machine and Internet of Things scenario. A comprehensive Free Conference Program features international case histories and experiences in the Energy & Smart Grid market. A datum point for a selected target of C-level from user companies, Public Utilities, Public Administration and carriers, as for M2M and IoT start-ups willing to link to potential Venture Capitals through networking & business matching. 2015 Edition counted more then 1200 visitors and about 90 among exhibitors and partners. 2016 M2M Edition will be held in co-location with M2M+ Symposium, the Italian stage of the worldwide most innovative conference that will take place also in China, Russia. 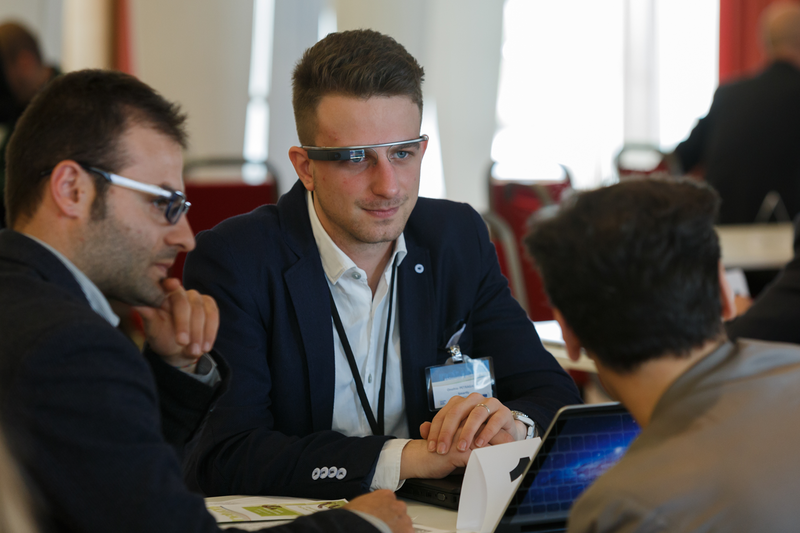 The event brings together worldwide professionals and like-minded executives in the M2M and IoT arena. Target audience includes C-levels from End-users companies, Public Utilities, Public Administration and Carriers. 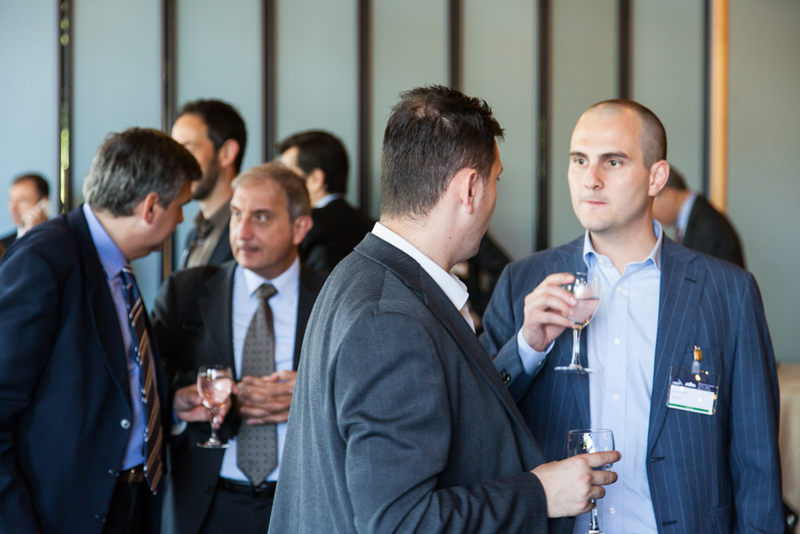 Benefit from high-quality engagements with top level decision makers to expand your business. Take the opportunity of an intense marketing & communication campaign to launch new services and solutions internationally. 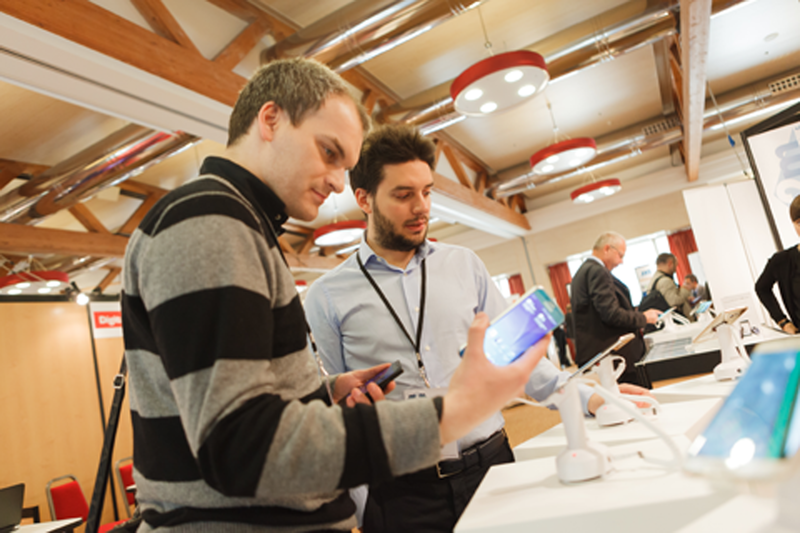 M2M Forum is an exclusive opportunity to engage with experts in the machine-to-machine market. It will focus on the hottest topics addressing all the key challenges. SMART ENERGY “Smart Energy” Conference offers insights on M2M for Smart Grid, Smart Metering and Energy Storage. Close attention is paid to M2M solutions for remote control and remote management of plants for energy micro/co-generation and distribution. Also, M2M solutions for energy production, storage and distribution to improve productivity, cost management and customers’ services, with a view to Smart Cities development. M2M solutions for energy production, storage and distribution to improve productivity, cost management and customers’ services. Remote control and remote management of plants for energy micro/co-generation and distribution (including electric cars recharging). New special conference session on M2M technologies and solutions focused on energy storage for smart grid and power generation and long-life-batteries for remote M2M applications. Following last year success, in 2016 edition we will present 3 thematic live areas within the Expo Hall, , with the support of some specialized partners: [smart home] [smart lighting] [smart recharging] – where visitors can benefit from “hands-on” experiences of M2M solutions combined with related appliances (home gateways, public lamps, recharge stations, etc…). Special workshop focused on technologies and M2M/IoT and Smart Tag dedicated to Proximity marketing, Digital Signage and Shop 2.0. 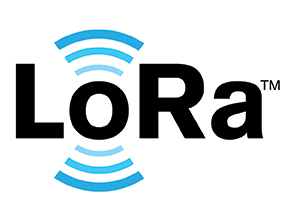 Big Data governance into M2M applications: opportunities and potential threats. 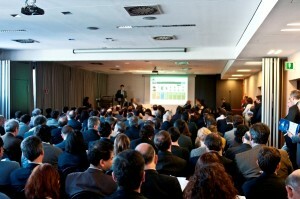 M2M Forum will offer a vertical session focused on solutions and products. M2M solutions as primary tools for smart cities implementations and next steps forward. 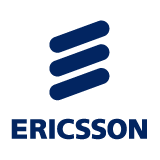 Special workshop focused on SIM Cards with high features – vibrations endurance, temperature and humidity, duration, small footprint – suitable to industrial manufacturing processes for M2M products. 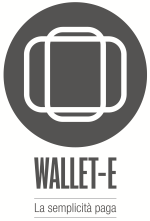 Embedded technologies and mobile payments services for M2M/IoTapplication. Hot Focus 2016: Embedded Payments. 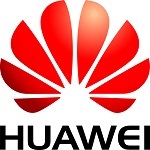 New session dedicated to the PYOD (Plug Your Own Device) market: billions of future private M2M devices (car blackbox, home gateway, smart tv, remote ECG, ecc.) willhave to be managed by cloud business application, taking care of privacy and security issues.